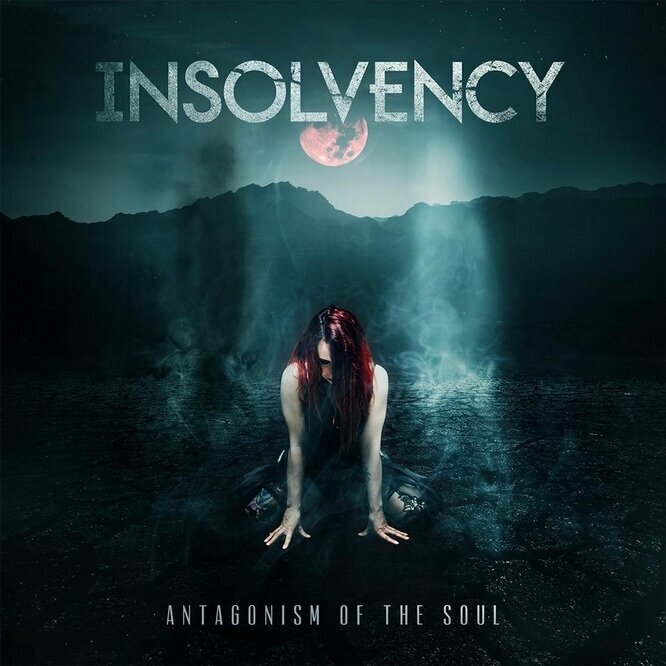 INSOLVENCY News/ Concert Release le 16 février prochain à Paris ! KISS - End Of The Road / The Final Tour - Back in Hellfest June 22/2019 (France) / De Retour au Hellfest 2019 !!!! MOLLY HATCHET - 40th Anniversary (1978 – 2018) World Tour - A Ne Pas manquer @ Paris / 18 Dec 2018 ! AMON AMARTH @Paris - 16/Nov/2018 pour la Sortie du Live(s)/Docu "The Pursuit Of Vikings: 25 Years In The Eye Of The Storm" ! POP EVIL - Back in Europe At Last! (02/2019) - Enfin De Retour @ Paris (20/02/2019)! K.O.B. news: les vieux briscards du Heavy sans concessions sont de retour et en grande forme encore - Nouvel album à venir ! HOLLYWOOD VAMPIRES (Alice Cooper + Johnny Depp + Joe Perry) Concert Exclusif au Hellfest - 22 juin! Complet! - Video "School's"
CYLEW : En Concert Ce Vendredi 8 Juin au Truskel (Paris) ! Alors, RV le 8 pour Rock The Truskel ! 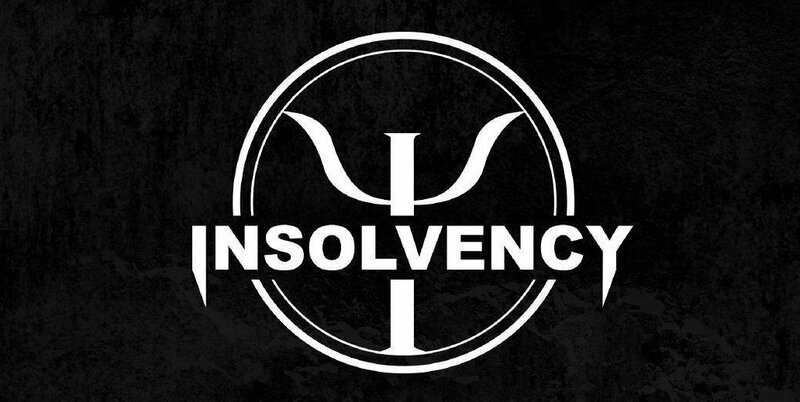 KAVE FEST News/ INSOLVENCY remplace TEMNEIN ! 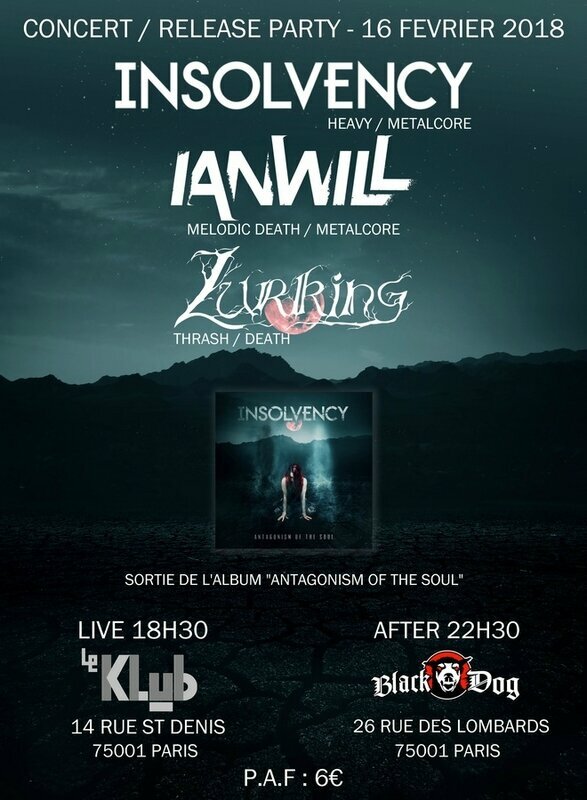 KAVE FEST, Festival Metal en plein air (@ Chatou - 78): c'est le 30 Juin 2018 ! Billetterie Ouverte ! 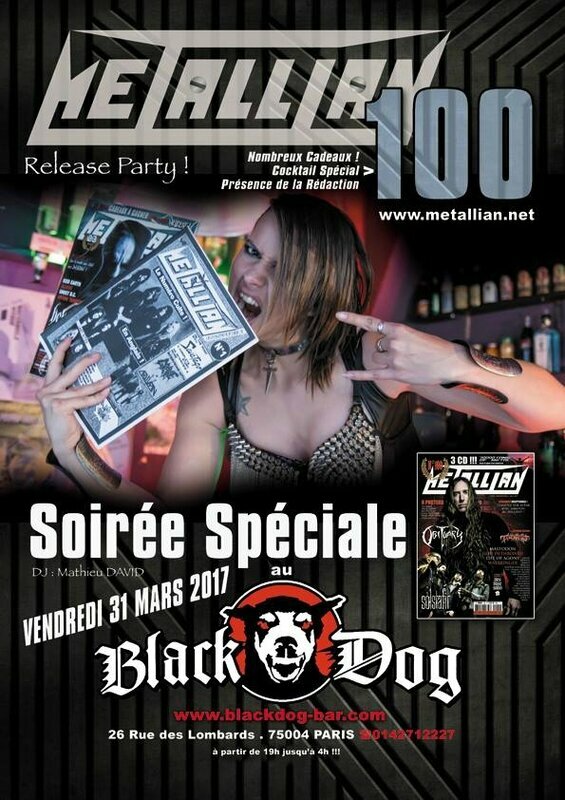 Lizzy Borden "My Midnight Things" (French Review) - Lyric Video "My Midnight Things" / Official Video "Long May They Haunt Us"
FARGO "Constellation" (French Review) - Offical Videos "Step Back" / "Leave It"
Un grand merci à vous tous au sein de T.A.N.K. : sur T.A.N.K. "Symbiosis" (Review In French) + European Tour Dates (France - 4 dates) + Lyric Video "From The Straight And Narrow"
Un grand merci de la part du groupe ! On est sur T.A.N.K. "Symbiosis" (Review In French) + European Tour Dates (France - 4 dates) + Lyric Video "From The Straight And Narrow"
Can i use these pictures on my group page?? sur la photo "kamelot_tasunka05" de l'album "KAMELOT / LEAVE'S EYES (Paris 05 04 2007)"
GEANT sur la photo "dynasty_tasunkaphotos09" de l'album "DYNASTY / French KISS Tribute Band (Live photos)"